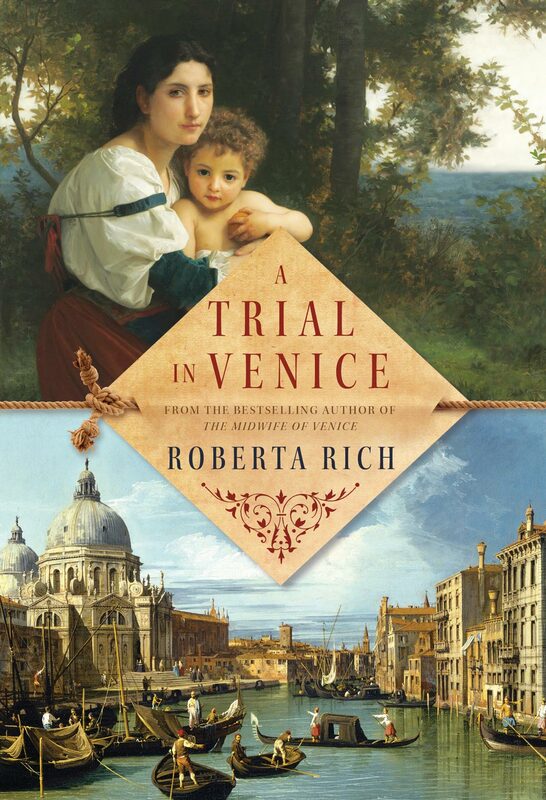 Roberta Rich, a former family law lawyer who has been writing since high school, has written her first novel, The Midwife of Venice (Doubleday Canada), which was published recently. A historical novel taking place in 16th-century Venice and Malta and focusing on a Jewish woman who risks execution by delivering a Christian woman’s baby, it was inspired by a trip to Italy. Four years ago, she and her husband, Ken, were touring Venice when inspiration struck. “We were on a walking tour of the Jewish ghetto, which, if you haven’t seen it for yourself, is like a movie set of narrow, dark buildings and several synagogues, tucked away on second and third floors, out of view,” she said. “Walking up the staircases and through musty passages and narrow streets strung with drying laundry, I began to wonder what life must have been for Jews who flocked to the ghetto as one of the few safe havens available at the time,” she added. With these ideas racing through her mind, Rich thought she had the makings of a novel. “I started thinking about my characters and a plot almost immediately after visiting the ghetto,” she recalled. “Within a few weeks, I had a pretty good sense of the character and how I wanted the plot to progress.” Hannah Levi, the character of her imagination, is an extremely skilled midwife whose services are desperately required by a Catholic nobleman, Paolo de Padovani. His wife has been in la bour for two days and three nights, yet the child will not be born. He is at his wit’s end.